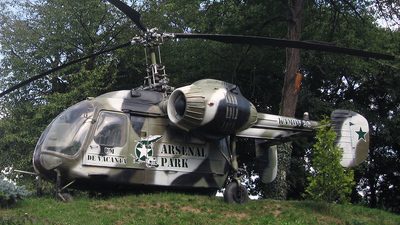 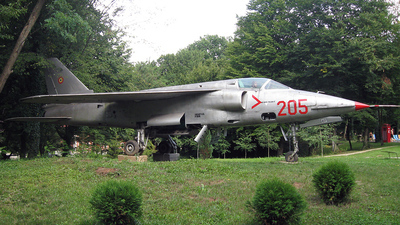 Note: Displayed at the Arsenal Park military-themed resort near Orastie town, Transilvania. 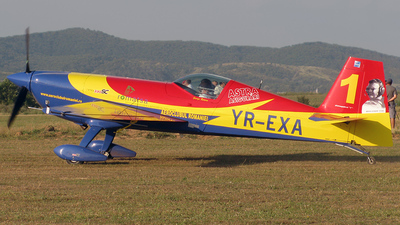 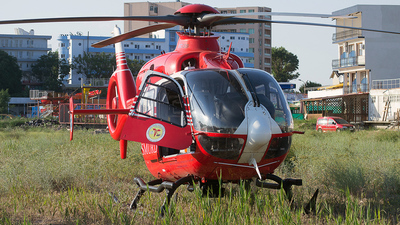 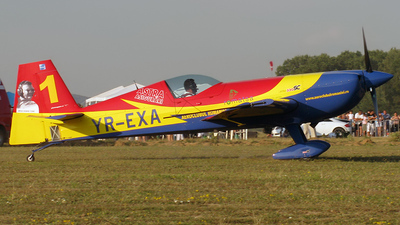 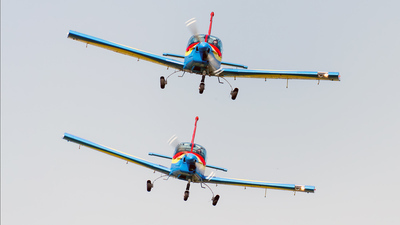 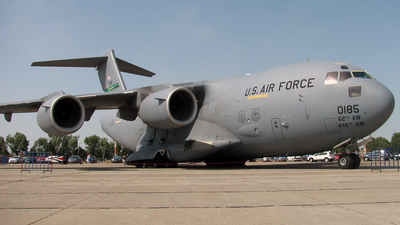 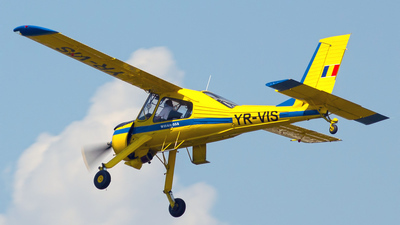 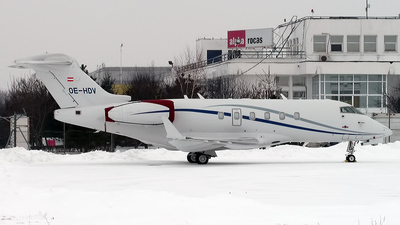 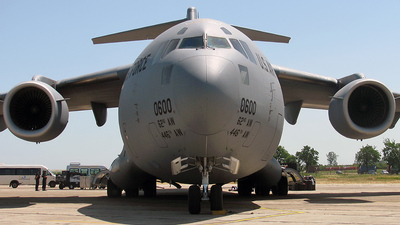 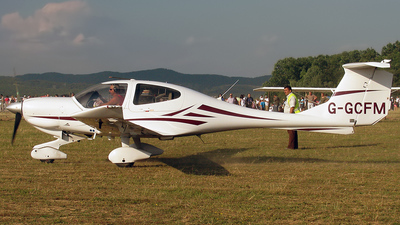 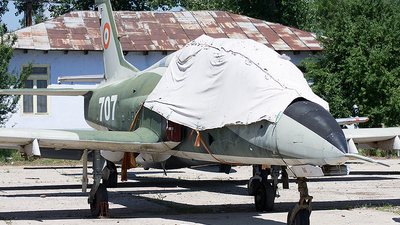 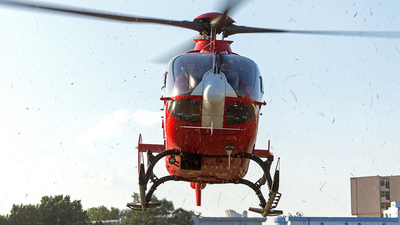 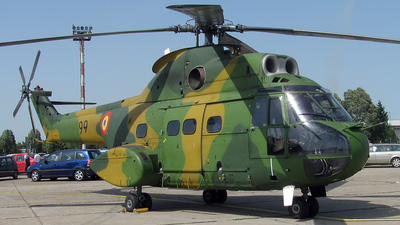 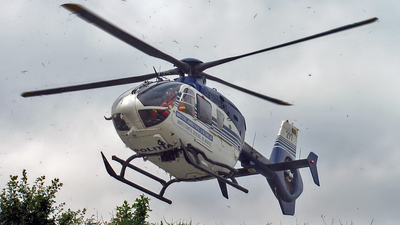 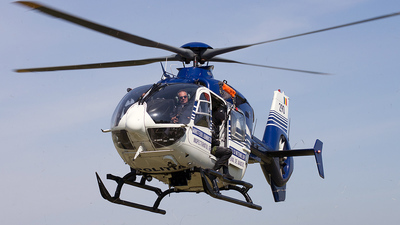 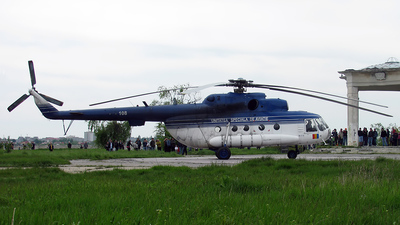 Note: AeroNautic show 2011 - Lacul Morii, Bucharest. 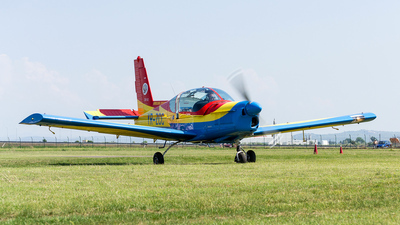 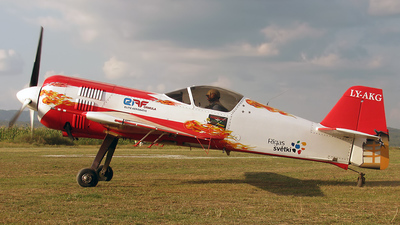 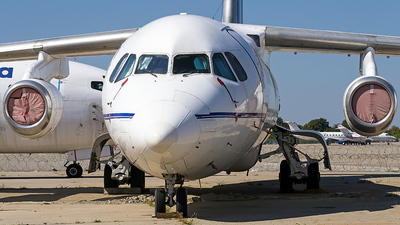 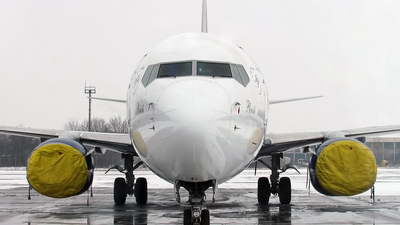 Note: Banesti Air Show "Miting de Aviatiune"
Note: Jurgis Kairys at Banesti Air Show "Miting de Aviatiune". 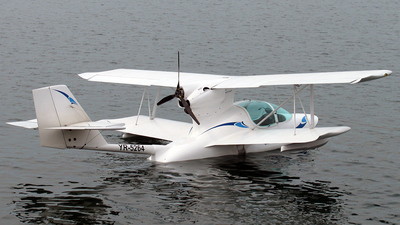 Note: The Super Petrel LS - the first amphibious ultralight prop in Romania. 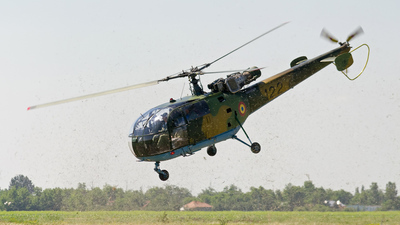 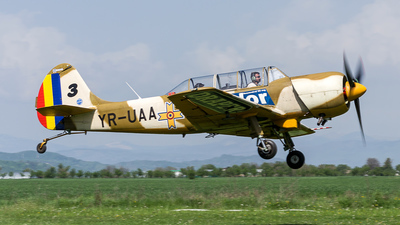 Note: The Super Petrel LS taking off from Lacul Morii at AeroNautic show 2011. 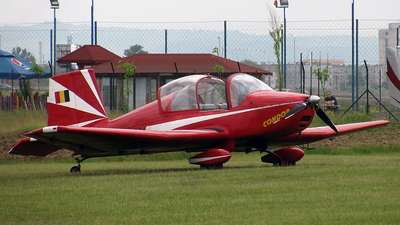 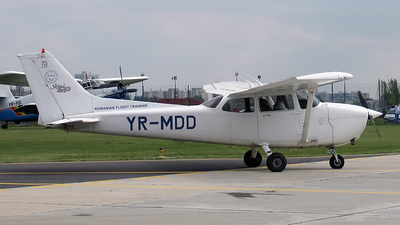 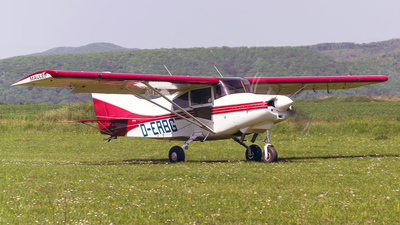 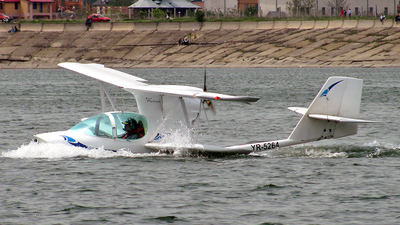 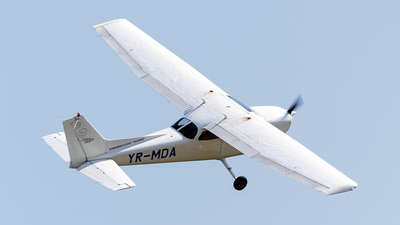 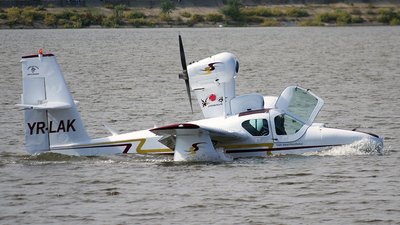 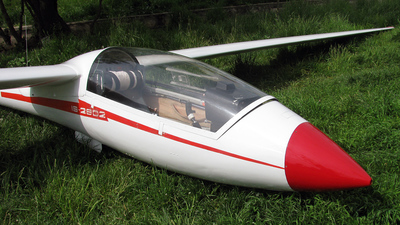 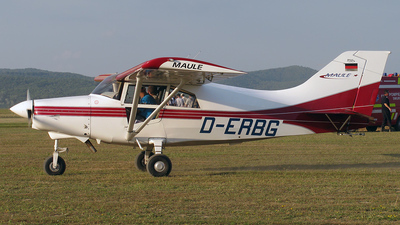 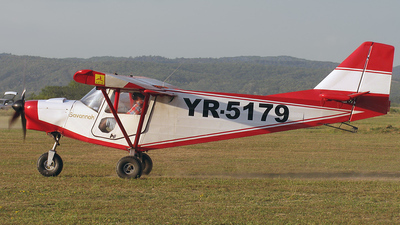 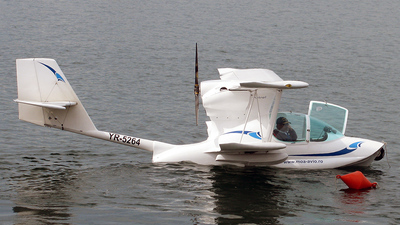 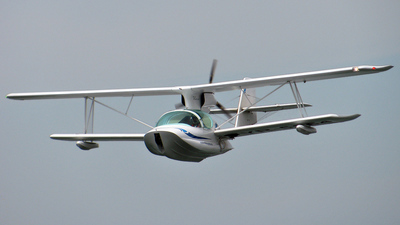 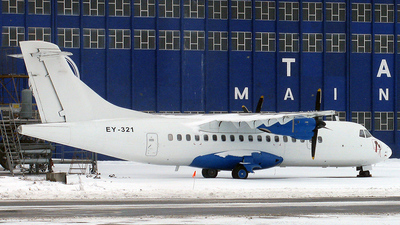 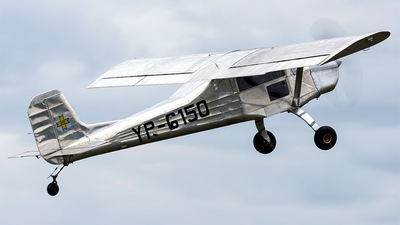 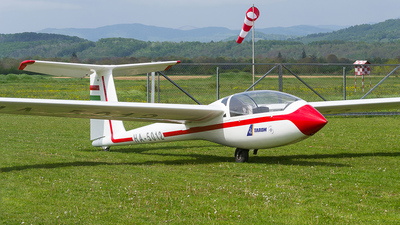 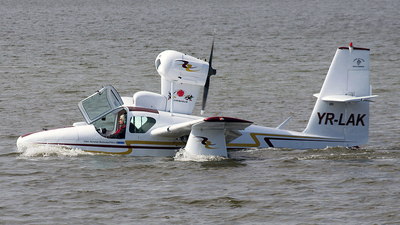 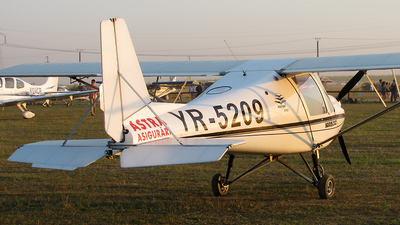 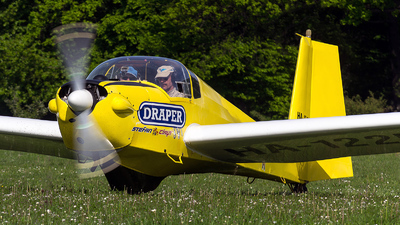 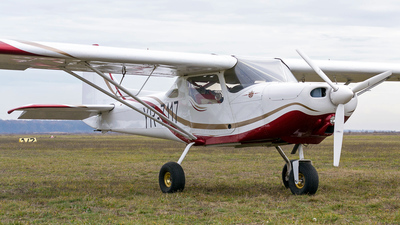 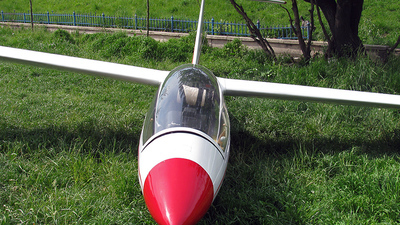 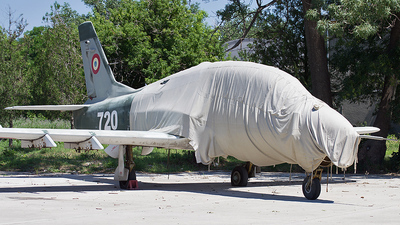 This is the first amphibious ultralight prop in Romania. 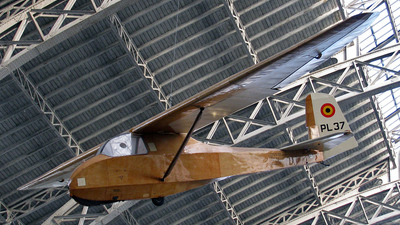 Note: Schneider Grunau Baby III hanging from the roof of the Koninklijk Leger Museum / Musée Royal de l'Armée aircraft hall. 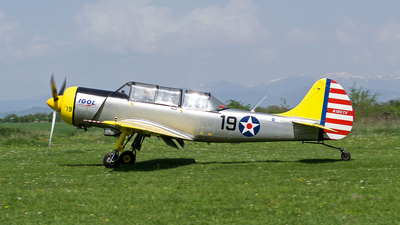 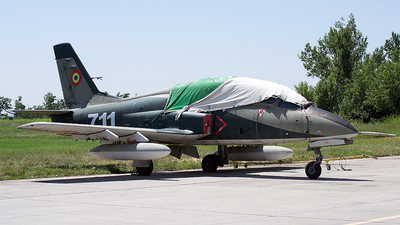 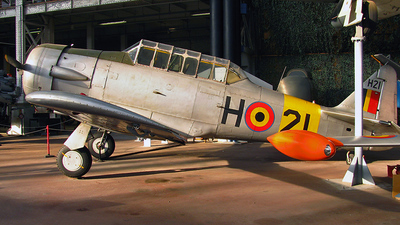 Note: Noorduyn AT-6D Harvard preserved at Koninklijk Leger Museum / Musée Royal de l'Armée in Bruxelles. 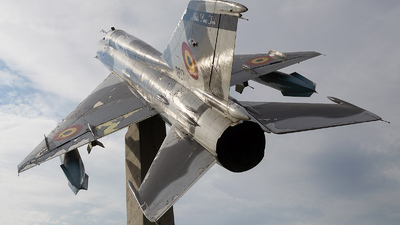 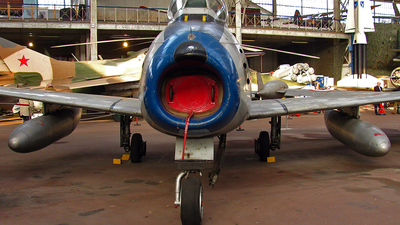 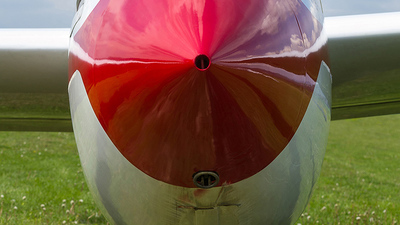 Note: North American F-86F Sabre preserved in the Koninklijk Leger Museum / Musée Royal de l'Armée in Bruxelles. 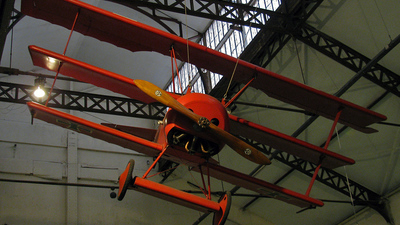 Note: Replica of the Red Baron Fokker DR.1 in the Koninklijk Leger Museum / Musée Royal de l'Armée in Bruxelles.